This usually is followed up with statements like “he’s a terrible actor” or “what would this musical even be about?”. This usually comes from folks who only know a limited section of his filmography career and don’t know his background not only as a performer but also a person. Granted, when I first started this project, about 4 years ago, I had those same reaction when the name Keanu Reeves was mentioned in a movie trailer or brought up in conversation. I thought he was just a typical Hollywood actor, who only made it because he was good looking and had a lucky break. 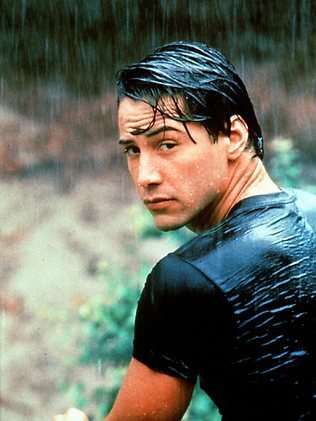 When I began my research on Mr. Reeves and dig deep beyond Point Break and actually into his life, my eyes were open to Keanu just being a stand up guy. Not only does he take his profession seriously, he also works hard at it and respects everyone in the trade. No wonder he’s worked with so many great directors like Francis Ford Coppola and Gus Van Sant. And of course he would share the screen with Academy Award winning actors like Al Pacino, Denzel Washington, and Charlize Theron because they saw this level of professionalism and respect. Sure, he’s good at his job but how does that merit him being a good person? How do we know that he’s not just putting on a show because he is an actor, after all. 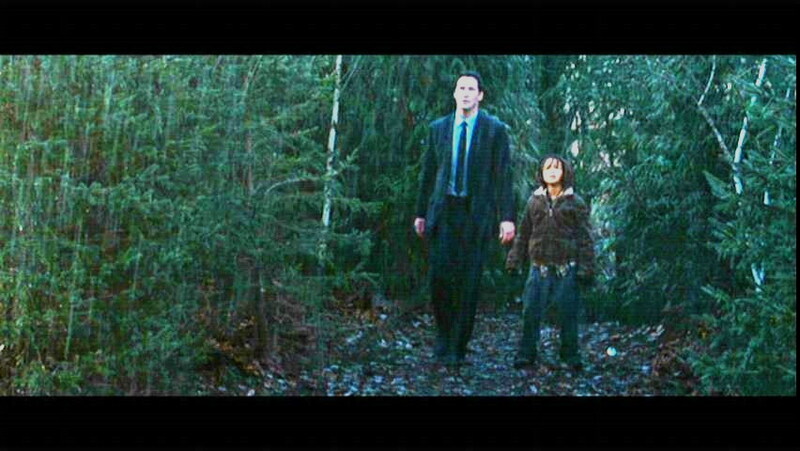 Though, I may have started off this project to poke fun at Keanu and in some regards, I still am. The one thing that has changed is I have developed a true love and admiration for him and his career. Not only that, but I truly do think he’s a most excellent dude and has become a personal hero of mine, to work work hard and never give up on your dreams! Nice try Kayne. Sure you look sad but are you? You think you have problems having to deal with Kim and being a new dad but come on. 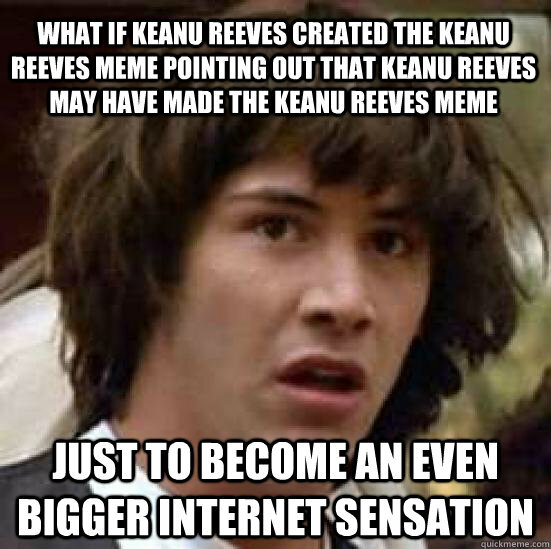 You got nothing on Keanu. He’s been through so much more and had to deal with greater challenges. But who am I to judge? 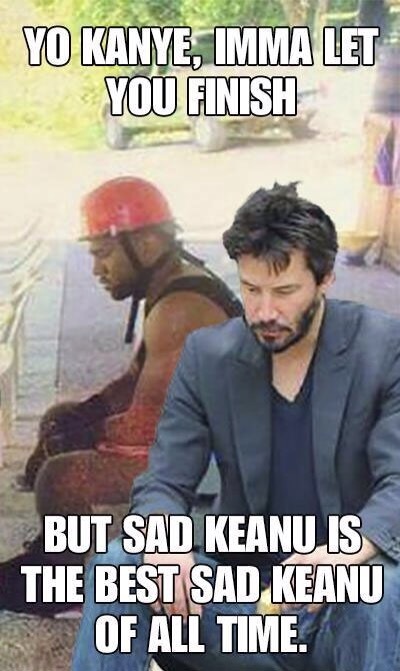 Maybe take a lesson from Keanu and feel this sadness but know it can pass. He can be your teacher, your master. But you have to be worthy. Can you do that, Kayne? Because of you can’t get out of the “sad meme” world and let the pros handle it. 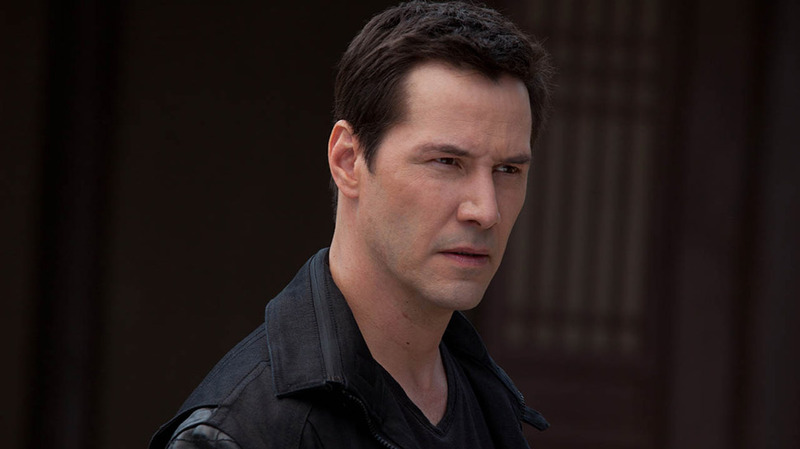 Is TV Ready for Keanu Reeves? TV Programs (yes, programs because I’m an old lady) have as of the past years been on the up and up with successes from series like Game of Thrones and Breaking Bad allowing us as viewers to really connect with these characters. Unlike movies we see these characters develop and grow in different ways, good and bad, and see them as more complex beings over a period of time rather than a matter of hours. 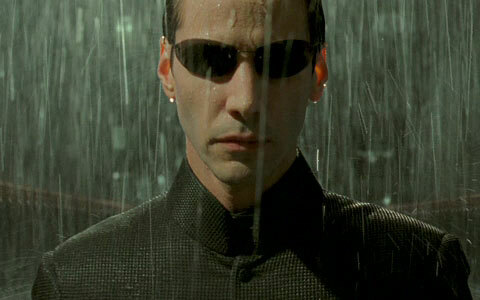 This mini-series Keanu is starring in and executive producing is called RAIN and is set to air in 2016. 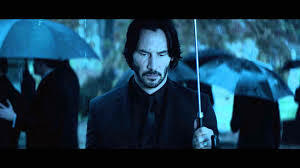 The character of John Rain is based on writer Barry Eisler’s series of novels, which see the half-Japanese, half-American assassin traveling the world and finding his marks – but never finding human connection. His whole schtick is making his target’s deaths look like natural causes, which should add an interesting puzzle element to the series if the “hits” are where the series’ focus lies. 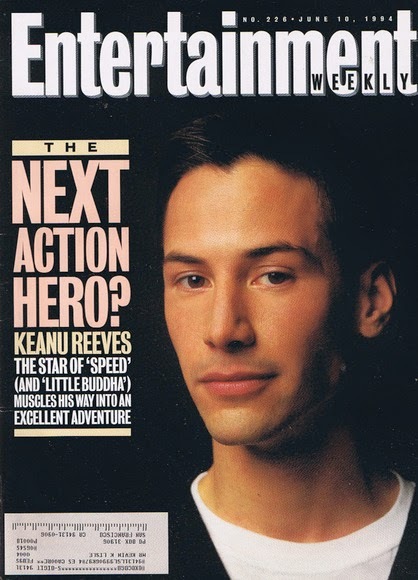 I’m thrilled to see how Keanu will fair at this new adventure into to television and feel like he’ll really show us what he’s got, really being able to see him open up into something more then just an action hero, “whoa!” guy. 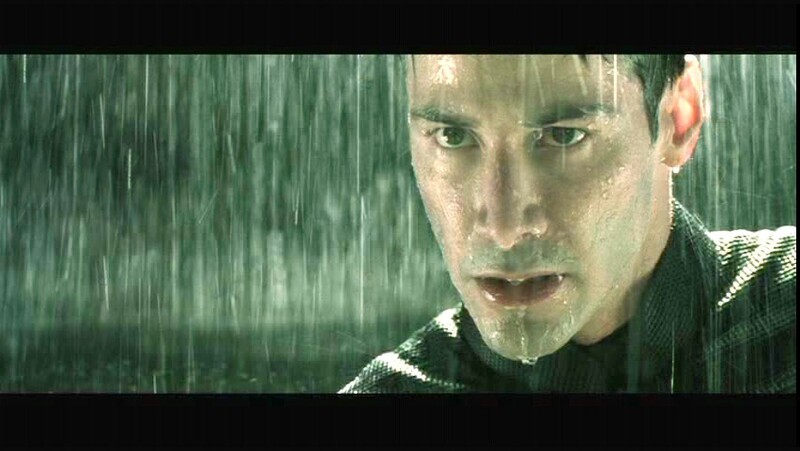 I think the question isn’t if Keanu is ready for TV but are we ready for Keanu on TV? Well, are you?